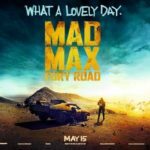 Starring Dylan O’Brien, Kaya Scodelario, Aidan Gillen, Will Poulter, Rosa Salazar, Thomas Brodie-Sangster, Giancarlo Esposito, Ki Hong Lee, Katherine McNamara, Walton Goggins, Nathalie Emmanuel, Barry Pepper, Jacob Lofland, Dexter Darden, Paul Lazenby, and Patricia Clarkson. Piecing together plotting in young adult fiction is a puzzle aimed at six-year olds. There’s a chosen one; often an orphan/an outsider/amnesiac who obtains/is born with something with which a malevolent organisation/force/individual has to obtain/kill in order to create/halt destruction/peace through destruction. 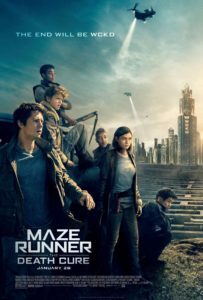 With that, Maze Runner: The Death Cure, the much-delayed finale to the middling YA franchise, once again falls under the paradigm of by the numbers youth fiction. In fact, its plot – a baffling, incessantly bewildering mismatch of every possible cliché – can be predicted without prior knowledge of its predecessor. Thomas, our hero and chosen one, now escaped from “The Maze” and his merry band of misfits must kick-start a resistance to overthrow the WCKD, the titular malevolent force. Yet, The Death Cure is something else. It’s a pessimistic, oft-misjudged tale of the apocalypse where the pre-disposed bad guys are well-intentioned and our heroes hope to halt what may ultimately help the survival of the human race. Certain backstory is demanded. 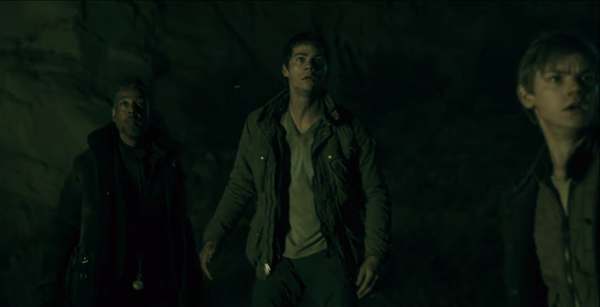 Thomas (Dylan O’Brien), Minho (Ki Hong Lee), Frypan (Dexter Darden), Teresa (Kaya Scodelario) and Newt (Thomas Brodie-Sangster) were previously in a maze designed to test their resistance against all sorts of forces in order to ensure their blood had the correct anti-bodies to tackle a zombie-like disease spreading like wildfire following solar flares that ravaged the Earth. Or something. Joined by Jorge (Giancarlo Esposito) and Brenda (Rosa Salazar), they formed a resistance. A resistance to what exactly? The government trying to find a cure for a disease that’s killed off the majority of the population through necessary experimenting? It all makes little sense, and director Wes Ball throws in twists and turns with little care. Characters are good, then bad, then redeem themselves. Characters return from the dead only to die once more. And our hero, whose blood has the necessary antibodies to help maintain the survival of humanity, shrugs this off as if that’s a footnote to a clumsy metaphor about social inequality. However, to the credit of Ball, he has a clear understanding of physicality. 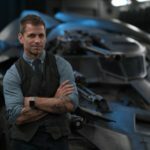 Action sequences are rollicking and well paced (a particular chase involving a bus, a crane and a collapsing city is surprisingly thrilling) and his use of CGI – used impressively sparingly is refreshing. Dylan O’Brien, the teen generation’s Taylor Kitsch/Emile Hirsch, is an unremarkable if likeable protagonist and the least interesting thing about the film. He is the macguffin, and an aimless, uninteresting one at that. Brodie-Sangster thankfully injects much-needed charisma whilst veterans Aidan Gillan (baffling accent aside) and Patricia Clarkson (shamelessly under utilized) add some much-needed weight. It’s also long, with an epilogue that makes you yearn for the finality of The Return of The King. 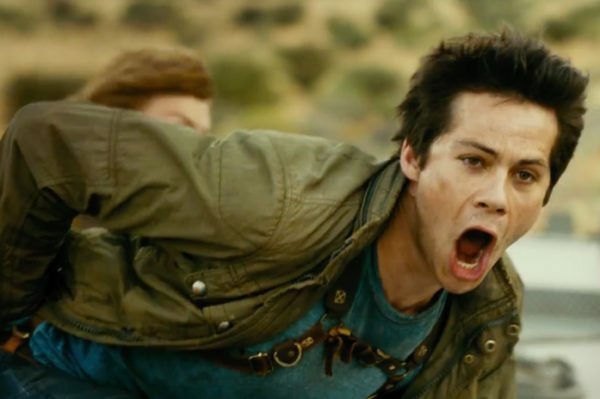 The ending of the Maze Runner trilogy is a welcome end to a trend unasked for. It’s forgettable if impressively put together nonsense.